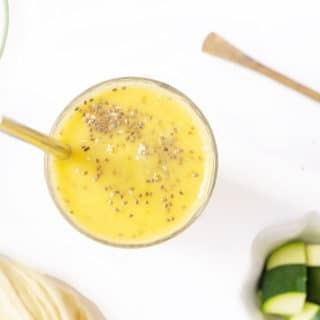 September 2, 2018 by Emily Brees Leave a Comment - This post may contain affiliate links. 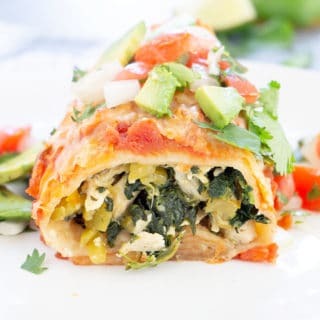 Making a big casserole dish full of these Chicken and Spinach Burritos will feed a crowd! They are stuffed with chicken marinated in a bright jalapeño lime sauce. Mixed with spinach and green chilis. 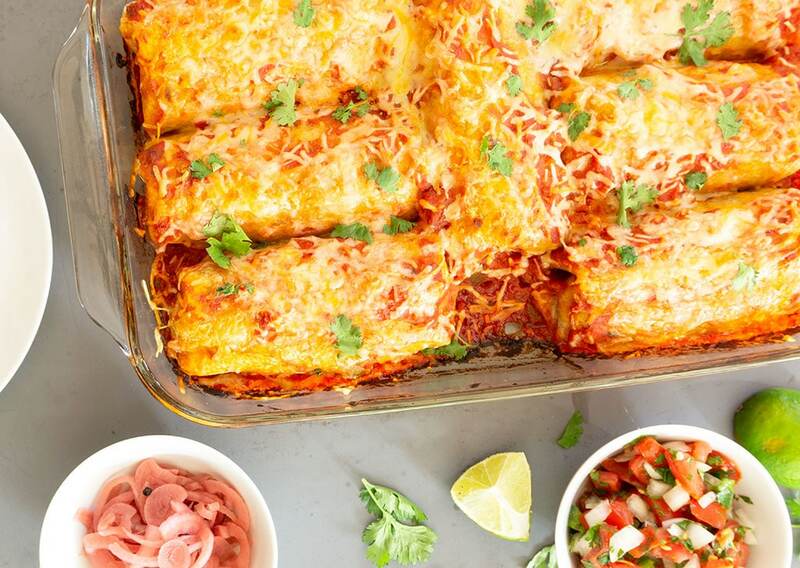 Topped with plenty of salsa and cheese, then baked to create an enchilada style burrito. 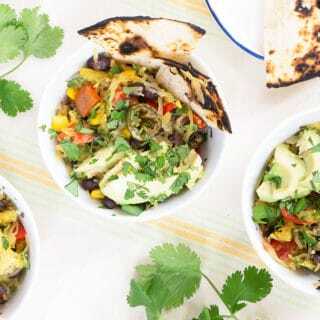 Additionally, this recipe can easily be turned into vegetarian burritos by using marinated pan-fried tofu instead of chicken. Simply dice the tofu, press the water out with a kitchen towel and follow recipe instructions as written. 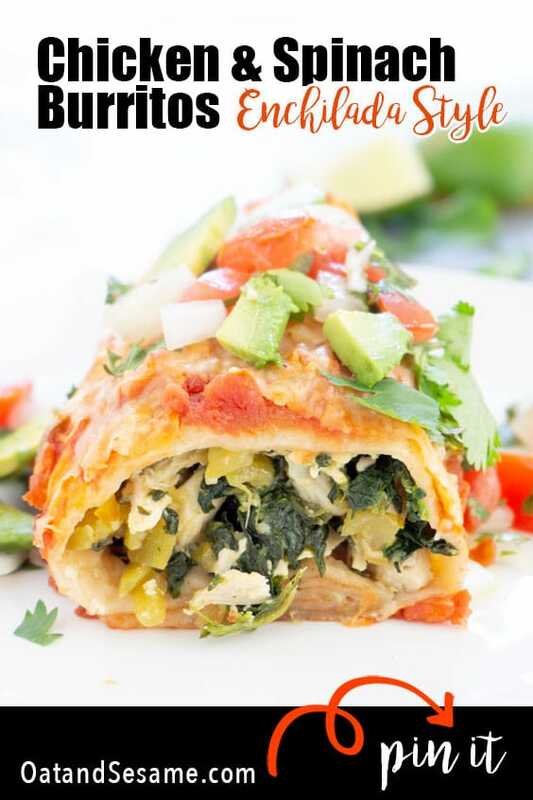 Or try our favorite Spinach, Sweet Potato & Black Bean Burritos! This past week was tough. 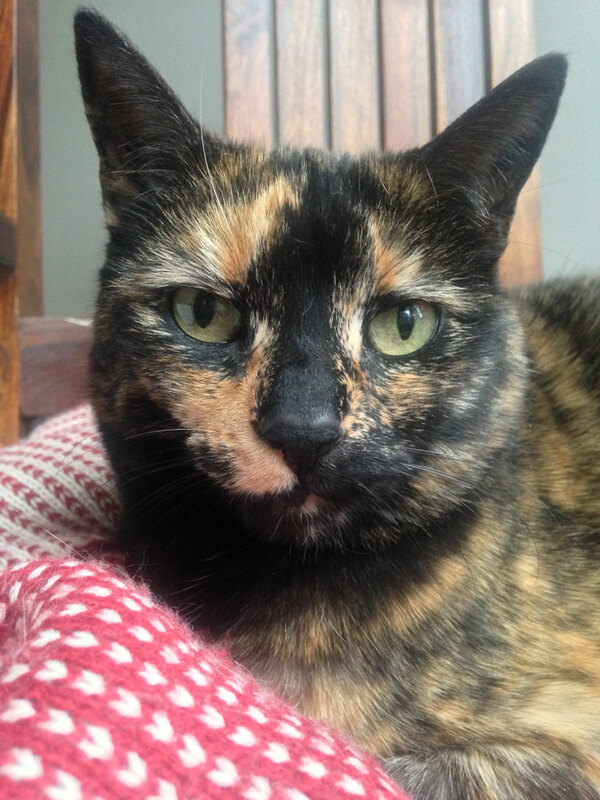 Our cat Della went missing. We thought it was just a 24hr walkabout, but each passing day, we realized that this was not normal. Consequently, I was not in any state to cook anything. I barely wanted to show up to work each day let alone cook anything. Therefore, in an effort to send good vibes out to the universe, I present you with her latest photo from a recent photo shoot. She was watching me food blog this day in particular. Certainly she is a good helper in the kitchen and the garden. Please send her some virtual well wishes to help get her home! I promise to give her all the butter she wants if she just comes home. Besides that, I really have nothing else to report on this week. If you have fur babies, you get it. 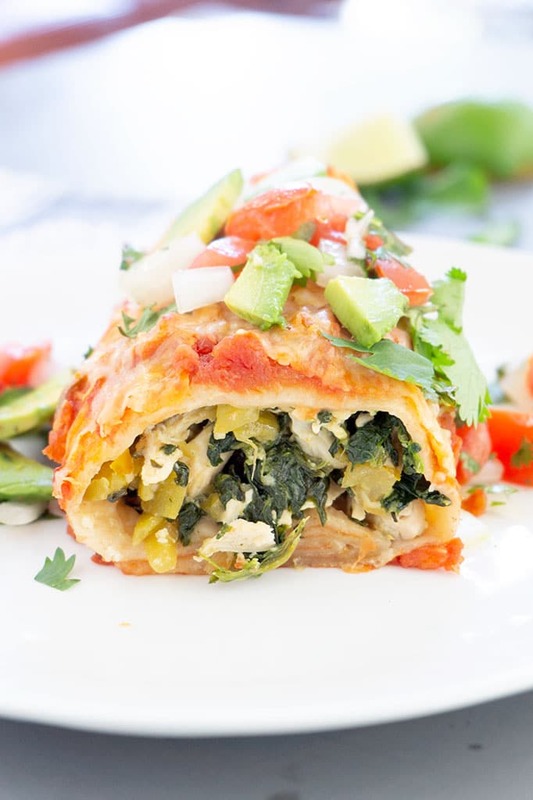 These burritos are stuffed with chicken marinated in a bright jalapeño lime sauce. Mixed with spinach and green chilis. 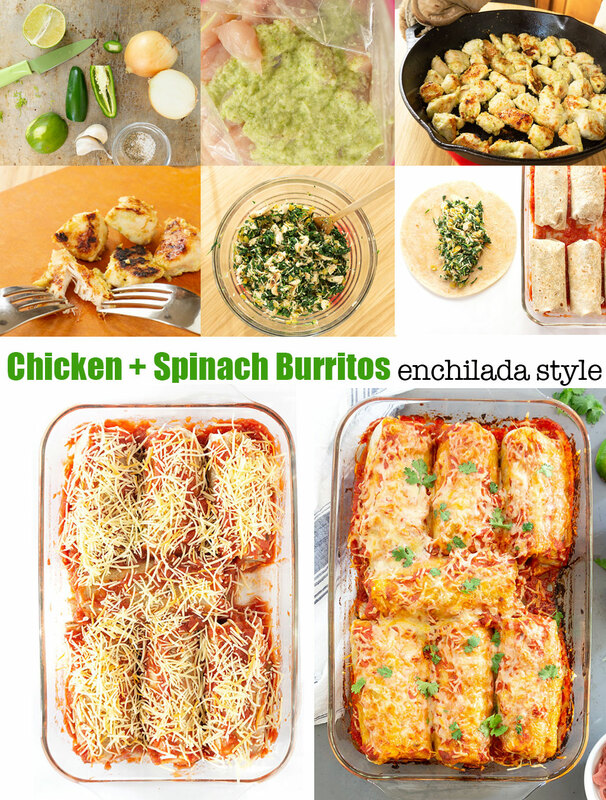 Topped with plenty of salsa and cheese, then baked to create an enchilada style burrito. 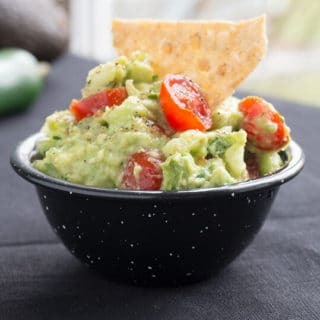 Put the jalapeño, garlic, onion, lime juice and zest, olive oil, salt and pepper in a food processor and blend until pureed. Marinate the chicken pieces in the jalapeño lime mixture in a Ziploc bag for 30 minutes - coating the chicken pieces well. Chicken can be marinated ahead of time and refrigerated longer - up to 24 hrs. When chicken is done marinating, heat cast iron or heavy skillet over medium-high heat. Allow chicken to cool slightly then shred with two forks. Mix shredded chicken, chilis and spinach along with 1/2 of the cheese. 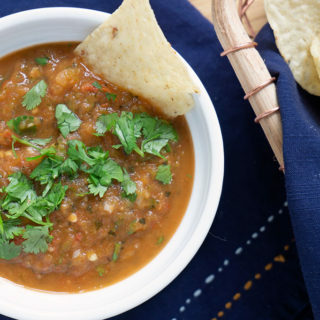 Warm the tortillas in the microwave for a few seconds, until they are more pliable for rolling. 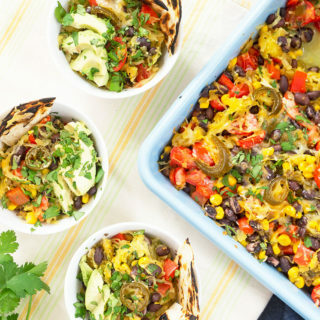 Place 1/2 cup salsa in the bottom of a large baking dish to prevent burritos from sticking to the dish. Spread up the sides as well. Fill the tortillas with heaping 1/2 cup of the mixture and roll up, placing seam side down in the baking dish. Top the tortillas evenly with the remaining salsa so all the tortillas are covered well. 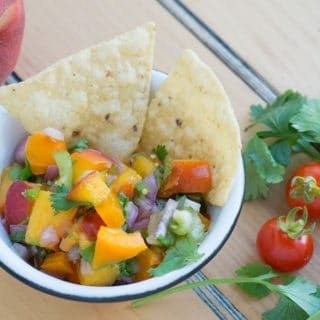 Serve with fresh pico de gallo and avocado slices. Need a dessert to pair with your dinner? 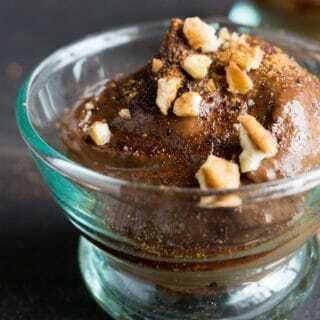 Try this no-cook Mexican Chocolate Avocado Pudding.